Interior design is the integration of various accents. Floor surfaces, wall coverings, window sills, and transition saddles are used to create a look that is visually appealing. Marble and granite are two of the most popular flooring surfaces used in new construction, and stone saddles are used as a highlight of interior decoration. 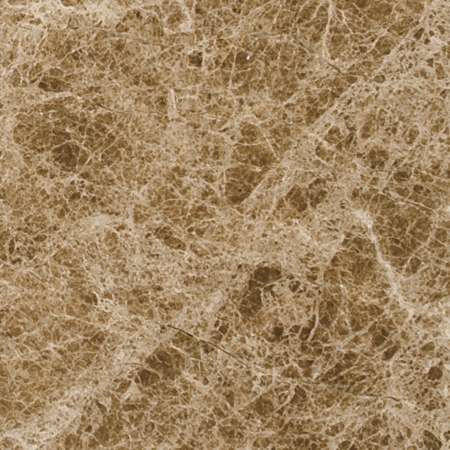 Stonexchange is a direct importer of top-quality stone flooring surfaces. 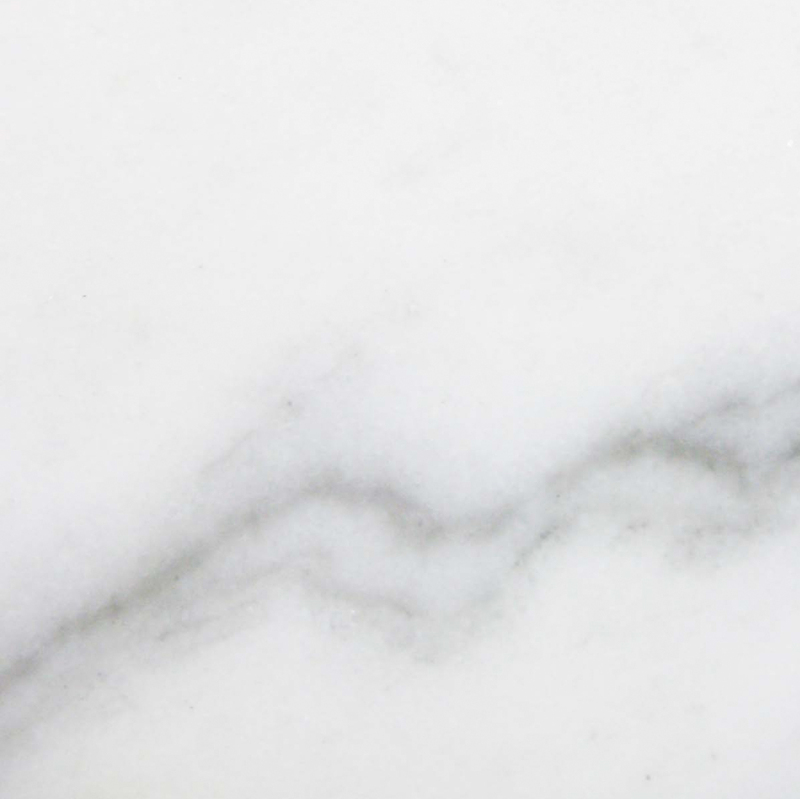 We specialize in marble, granite, and engineered stone tiles, thresholds, and shower curbs. Our company is based in Miami and delivers full crate orders of expertly manufactured natural stone products throughout the continental United States. Because stone is a durable, long-lasting product, consumers favor it over wood or composite material. Stone floors enhance the beauty of the interior environment and are an excellent choice for those who wish to invest positively in their property’s future value. At Stonexchange, providing commercial customers with the highest quality flooring products is our top priority. Our beautiful stone thresholds are made from wonderfully veined marble, granite, engineered stone, and travertine. They are manufactured at special fabrication centers owned by the quarries with whom we partner. These products are costly if ordered in small quantities. However, construction companies, home improvement retail chains, and independent floor product installers find it worth their while to investigate the savings potential by purchasing wholesale from a direct importer such as our company. 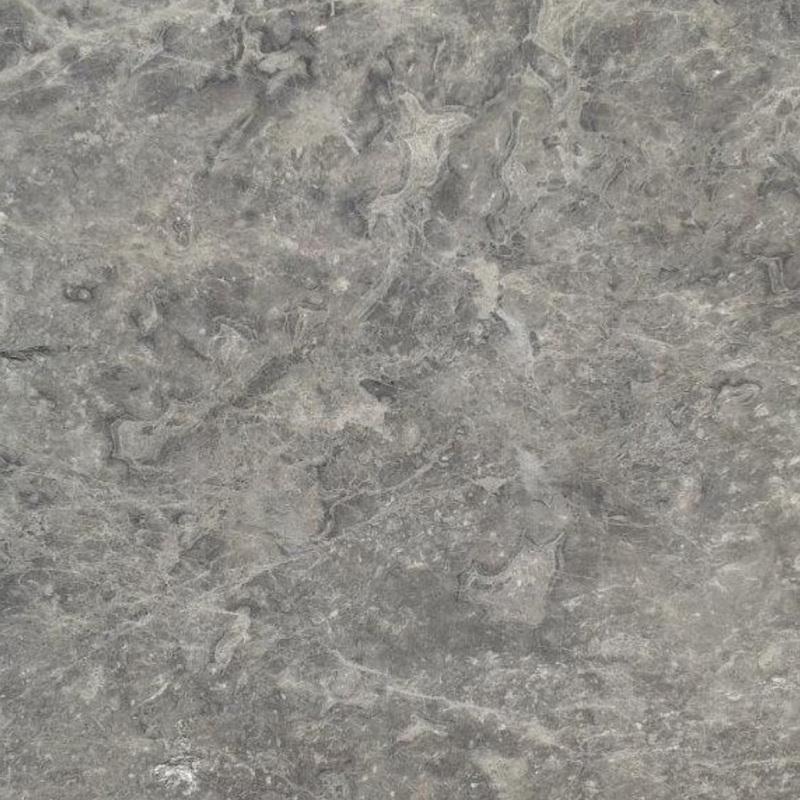 Our natural stone saddles are made from the very same deposit material used to manufacture the tiles, window sills, and shower curbs sold through our Florida-based distribution center. Not only do we carry all of the popular styles and colors currently in demand for residential and commercial use, we also customize orders to match the instructions on the building plans. Our team of expert sales consultants will take a shade and size designation and provide the customer with an immediate quote, even if the order has to be specially manufactured overseas. This service is provided by us at no extra charge to the customer. A natural stone threshold acts as an efficient water barrier as well as a visually appealing transition between two different floor surfaces. Generally, building plans call for the installation of these thresholds in a doorway, usually between a bath and bedroom or between a bedroom and a hallway. Interior designers often come up with plans that show a preferred match between threshold and window sill. This color shade acts as a secondary accent and helps to highlight the dominant shade of the room, specifically the floor and walls. Standard double-bevel saddles are usually sold in 3-ft. lengths and are either 5/8- or 3/4-inch in thickness. They have a 1/4-inch bevel on either side, making them easy on the foot traffic that passes over them. These saddles are generally used in residential properties. Single Hollywood bevel saddles are often referred to as handicapped-accessible thresholds. They have a much longer sloping edge, meaning that wheelchairs can pass over them with ease. Double Hollywood saddles have a slope on both of the long sides, and these thresholds are often used in hotels and other commercial buildings. 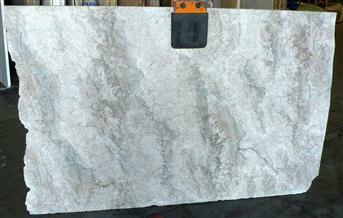 Contractors often use the single Hollywood bevel saddles as edge pieces in a room lined with a marble or granite floor. They also make for a perfect transition between a raised hardwood surface and a stone or carpeted floor. The trick is to find a suitable color shade that complements the other floor surface perfectly and adheres to the building instructions to the letter. 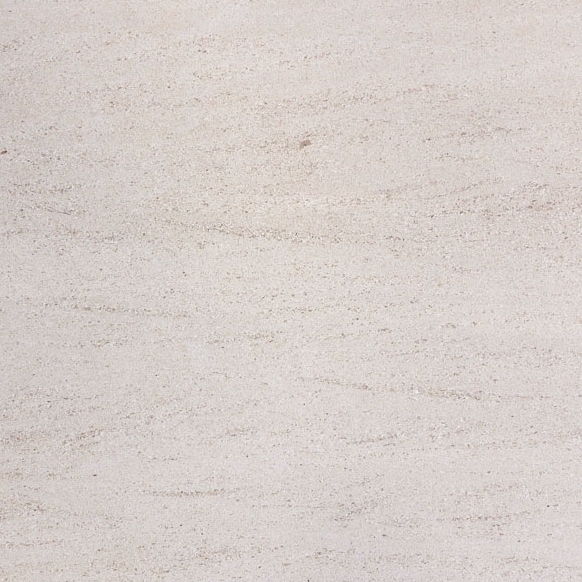 Stonexchange carries all of the popular types of natural stone thresholds including granite, marble, and travertine. Our marketing team has scoured the construction industry and has noticed the trends in today’s building preferences, particularly flooring designs and interior room accents. Most building plans call for a specific shade of natural stone, and our inventory contains matching products that work beautifully with nearly any dominant interior color. 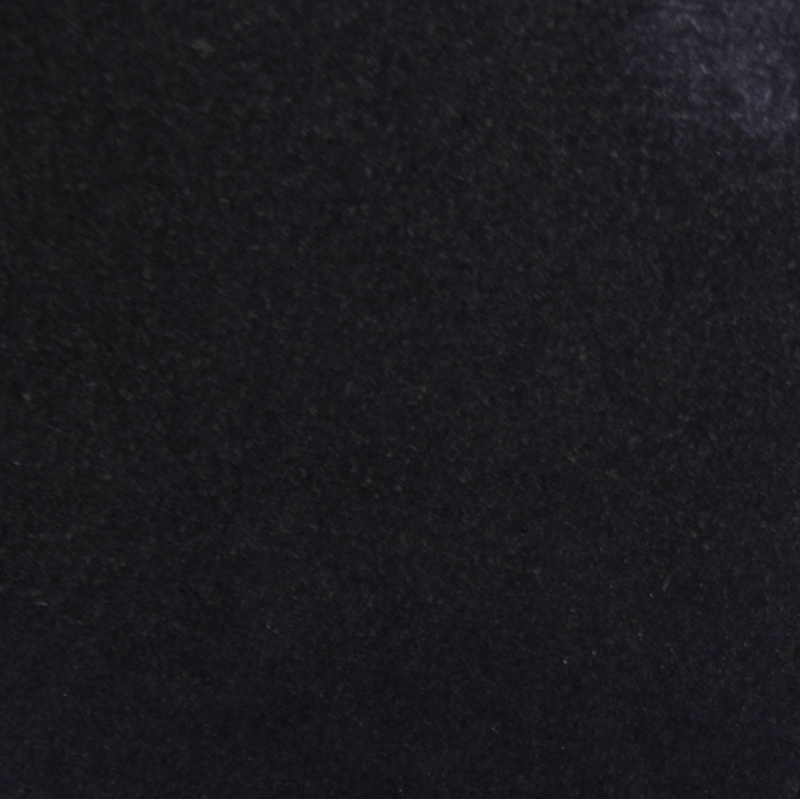 Our Absolute Black Granite stone thresholds are very dark, have little or no speckling, and are perfect for use when the instructions call for Galaxy or other near-black granite saddles. 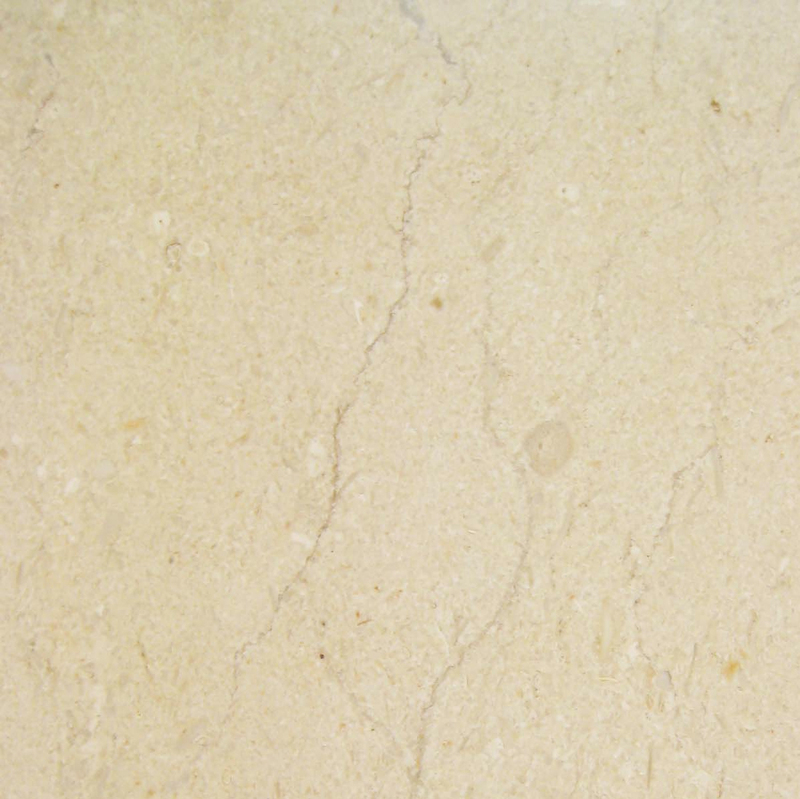 Our travertine thresholds are a medium beige/cream shade, have been filled and polished, and are suitable for use when the building instructions specify a medium or light ivory color. Our marble thresholds are available in Sahara Marfil and Nuevo White Carrara, and both of these products can be color-matched to similar shades of window sills and floor tiles. Depending on the actual style and material chosen by the customer, our saddles are available in widths ranging from 2-12 inches. All of our thresholds are ADA compliant, meaning they are the proper thickness and will not be a tripping hazard when properly installed. Our saddles are shipped in full crates containing 50-200 pieces depending on the stone product ordered by the customer. A large construction contract for an independent installer can involve a great many rooms that need to be fitted with flooring tiles and thresholds. Residential developments may be completed in phases, and every time a property is sold, the new owner is given the choice of several different interior decoration accents. The contractor who wins the bid must be able to come up with a good amount of natural stone material in two, three, or even four different shades. This is where the relationship between floor product retailer and contractor can become strained. The merchant is in a much better position to retain the services of an installation contractor if the right material is available on a moment’s notice, in quantities large enough to complete the job. Ordering in bulk saves tremendously on the per-piece cost of natural stone products, and because Stonexchange is a direct importer, we can supply commercial retailers with hundreds of pieces of saddle material because our warehouse is constantly being restocked. We import full containers of stone thresholds year-round. Our distribution center personnel can inspect, pack, and deliver full crates containing up to 200 thresholds with a lead time of just one or two business days. Our local Miami area customers enjoy even faster service because we employ the use of rapid delivery freight services in and around the Dade County metro area. Many construction industry subcontractors put in bids at the initial phase of the development project. The amount of product required to finish the job is therefore already known, but the actual material style needed may be unclear. Several different orders of 50-100 thresholds may need to be purchased during the entire construction process. So long as the minimum piece count is met on each order, the same wholesale discount applies, something that sets our company apart from much of the competition. There is no reason to pay full retail prices in order to obtain the highest quality natural stone thresholds. Retailers themselves need not pay inflated wholesale prices for product that has already changed hands two or three times. Instead, consider doing business with Stonexchange. Our customers delight in the knowledge that they are working directly with an importer, one that operates its own manufacturing centers. Remember that not all stone products are the same in terms of quality, reliability of color and styling, and precision manufacturing standards. Because we have a stake in the ownership of our manufacturing facilities, we are our own quality assurance team, and superior fabrication of product is what keeps us in business and ensures the lowest possible price for our customers. Dealing with Stonexchange means dealing directly with the manufacturer. 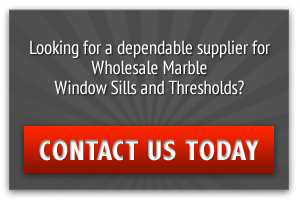 We invite interested parties to inquire about becoming a dealer or merchant reseller of our top-quality natural stone thresholds, floor tiles, and window sills. 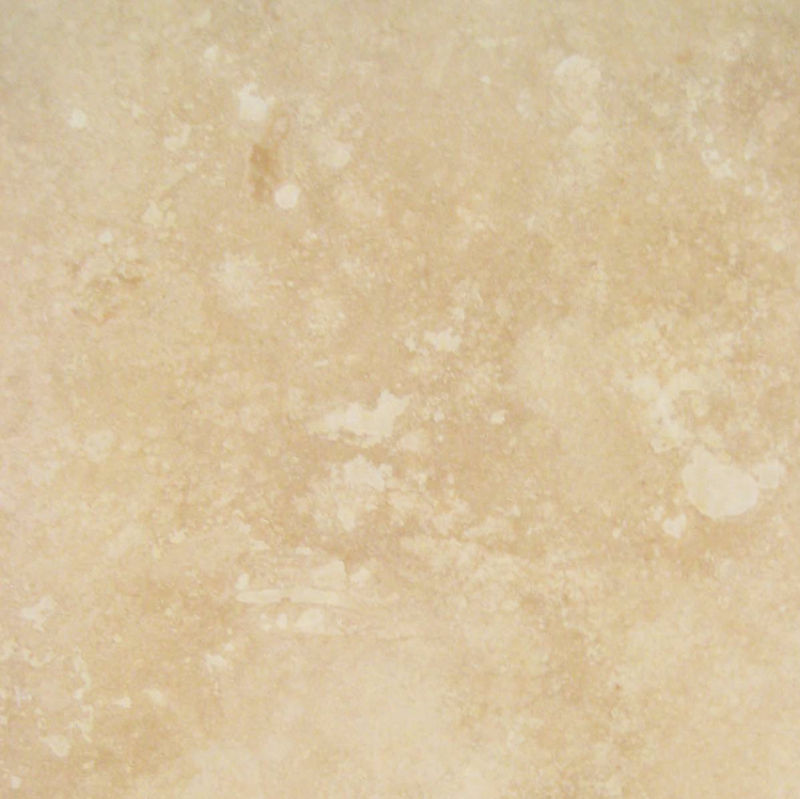 Feel free to contact us for all the details on how to save money on the finest granite, marble, and travertine stone saddles available. Our prices are unbeatable, and so is our customer service.